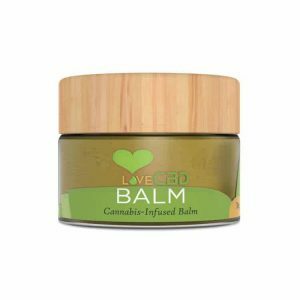 CBD Oil UK is a trusted UK supplier of CBD oils, balms, creams, e-liquids capsules, and more. 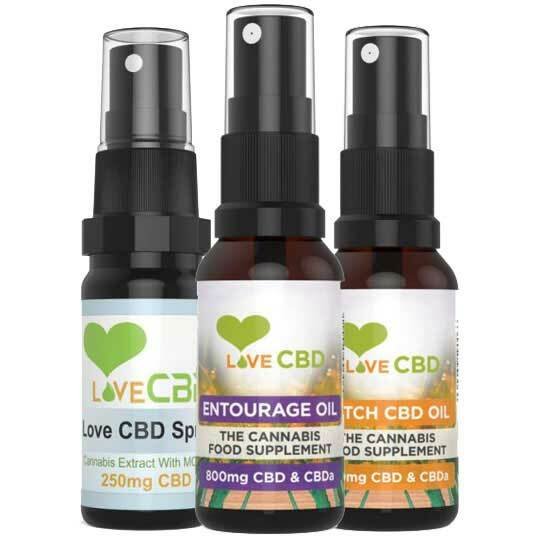 CBD Oil UK is a trust UK supplier of CBD oils. 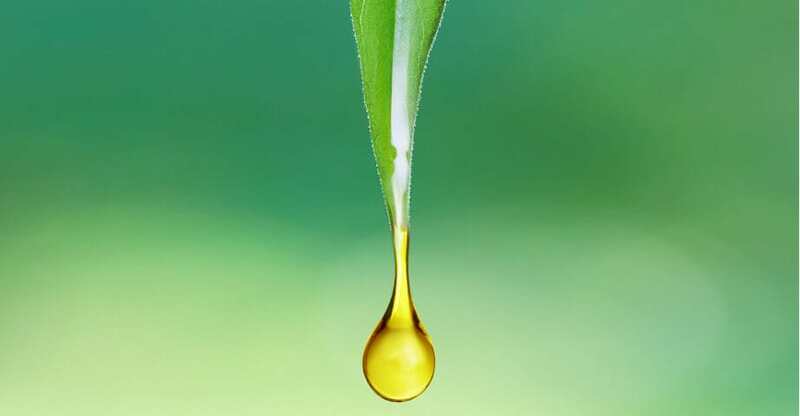 We use only the best quality hemp oil by sourcing exceptional organic hemp extracts. All of our cannabidiol supplements are completely natural and organic. We take pride in delivering the best CBD products at the most competitive prices. 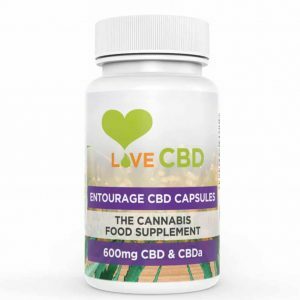 For a healthy lifestyle try adding our our CBD supplements into your daily diet. Our products are regularly laboratory tested so we can offer pharmaceutical grade CBD. Having an extensive understanding of the CBD production process allows us to use the perfect soil conditions to the most effective extract methods. We offer UK customers one of the highest quality CBD oil available. Take 1 spray under the tongue, ideally with food. Hold the oil under your tongue for 2 minutes, then swallow, ideally with food. Decide if you would like to increase to 1 spray taken 2 times per day. Decide if you would like to increase to 1 spray taken 3 times per day. Decide if you would like to increase to 2 sprays taken 3 times per day. With all of our CBD oil spray bottles, we do not recommend taking more than 9 sprays per day in total. Disclaimer: This is not medical advice. We make recommendations based on independent studies. Please check with your doctor if you are unsure. Some of our customers reviewed our products, here's what they have to say! My products arrived very quickly and the quality of the CBD oil is top notch! The spray bottles are also a nice change from the droppers too. Excellent product, I take one spray under the tongue before bedtime and I always have the best nights sleep. I would recommend cannabis oil to anyone. Handy sprays to bring with you when you're on the go. 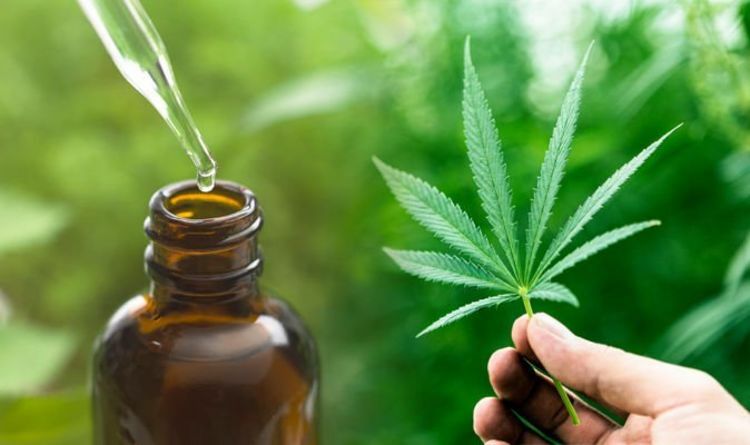 You have probably heard of CBD or medical marijuana from the increased amount of media coverage that it has seen over recent months. CBD is one of the compounds which are found naturally in the cannabis and hemp plant. It stands for cannabidiol, and cannabis oil is made from this extract. We all have an endocannabinoid system which interacts with cannabinoids in our bodies. It is the endocannabinoid system which is responsible for certain functions – such as regulating inflammation and pain, as well as having some cognitive functions. By stimulating the body's CB2 receptors (found mainly in the immune tissues), it can also help to improve your well-being. Do you enjoy vaping? We have some great eliquids for you to choose from. As the world is turned on to the damage that smoking causes, we are seeing more and more people vaping. E-cigarettes are becoming increasingly popular and now vaping is an easy way to get the benefits of cannabidiol as well. 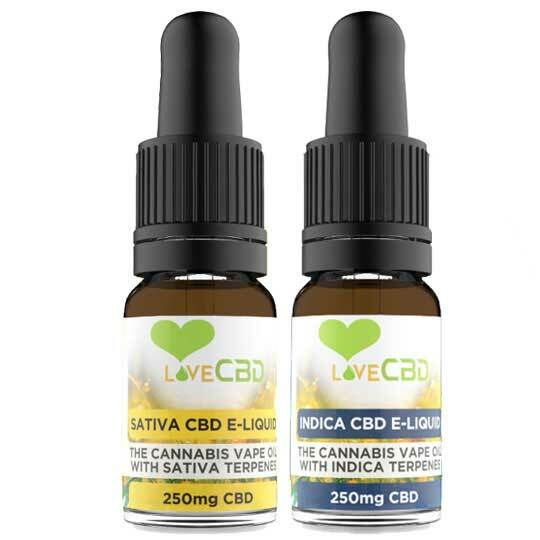 CBD Vape oil is the same as normal vape oil, but it is enriched with cannabinoids. Its ingredients, therefore are simply, propylene glycol, vegetable glycerin, terpenes and cannabis oil. It can be used in exactly the same way as vaping, with the same vaping pen, making it easy and convenient. You can get it in a range of strengths and flavours to make it perfect for you. Due to the fact that the vapour goes straight into your lungs and doesn't need to pass through your digestive system, vaping is the quickest way to get CBD into your bloodstream and to your endocannabinoid system, giving you more control and getting the quickest results. Our CBD eliquids are a great option for vapers. These little bottles of 50% propylene glycol and 50% Vegetable Glycerin, We've found this is the best mix with exactly the right strength. Capsules are great if you enjoy taking supplements in capsule form. For many people capsules are convenient and effective. You simply swallow the capsule and let it work its magic. Our capsules contain cannabidiol – a natural compound which is found in the cannabis plant, which will enhance your well-being, but won't make you 'high'. 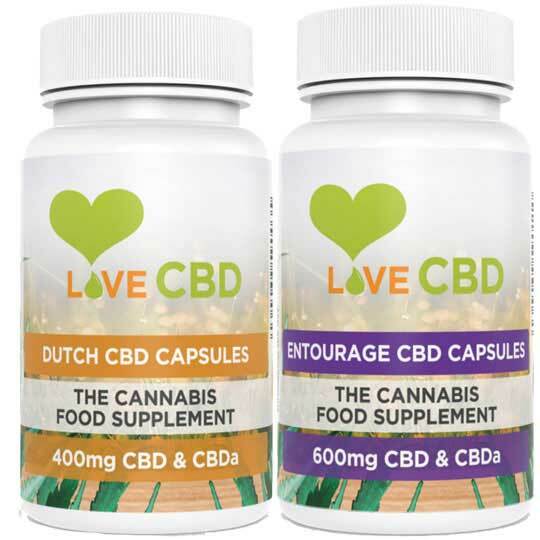 By swallowing a capsule the CBD will be absorbed through digestive system and get into your endocannabinoid system. However, if you prefer, we have sprays that can be sprayed under your tongue. All of our products are legal in the UK as they all have a THC level of under 0.2%. However, it is important to know the law wherever you are on holiday to ensure that you don't get into trouble by possessing your CBD capsules abroad. We love to answer all of your questions, so we've added some frequently asked questions to help answer them. Is Legal in the UK and Europe? Yes, it is Legal in the UK and Europe. 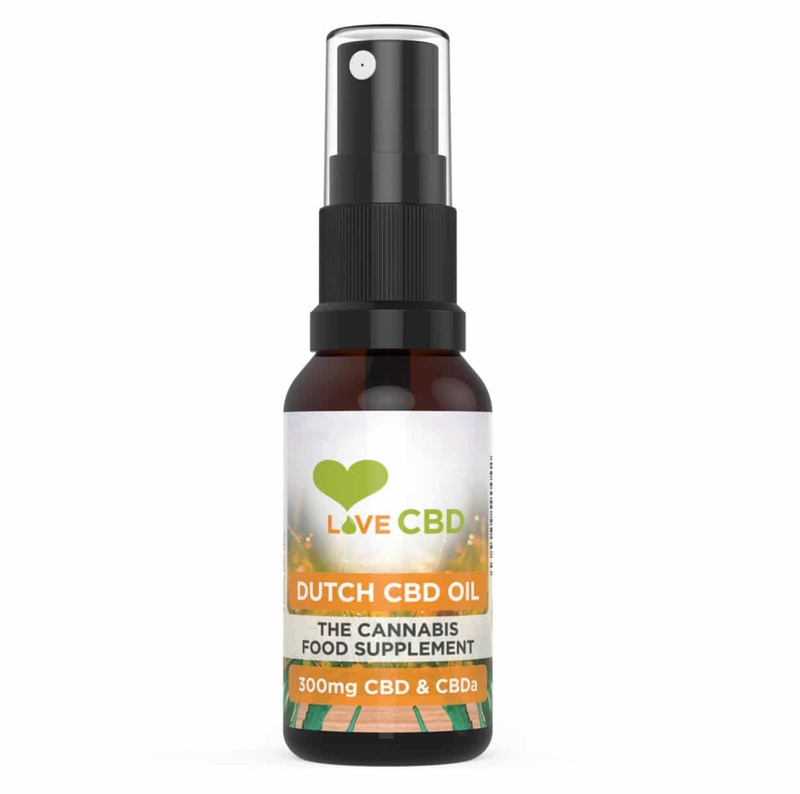 The CBD oil that we sell is extracted from hemp plants that are produced ethically on farms in the UK. Farming and buying hemp is completely legal in the UK and Europe. It is legal because doesn't contain THC that triggers a euphoric or “high” state in the consumer. Cannabidiol or CBD is a non-psychoactive compound found in cannabis plants. 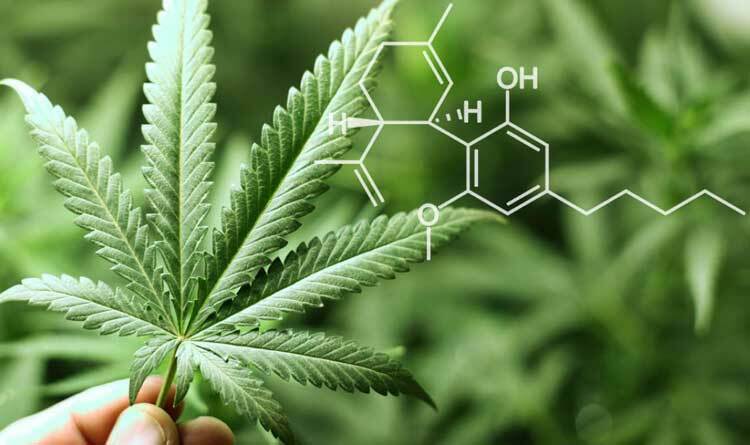 Cannabidiol along with many other chemical compounds is extracted from hemp and marijuana plants which are the kinds of cannabis plants. For several years, the potential of CBD was overpowered by THC which is another cannabis compound. THC, however, is known to produce a “high” effect in people who consume it, which is why there is controversy. For more information on please read this critical review report from on CBD oil by the World Health Organization. What Type of Hemp is used? 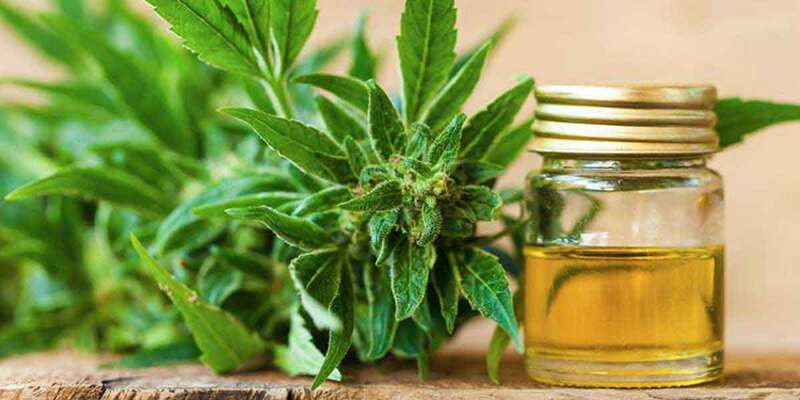 The usage of Hemp plants in the manufacturing of CBD hemp oil are those breeds which are specifically chosen for production of CBD oil. These plants contain a high concentration of organic cannabinoids also known as cannabidiol/CBD. Hemp and Marijunana are both part of the cannabis plant family, but they are both different strains. Hemp is a strain called cannabis Sativa and marijuana is a strain called Cannabis Indica. Marijuana is known to have a greater amount of THC while a considerably low amount of CBD which is non-psychoactive. While on the flip side, Hemp naturally contains a high amount of CBD and a low amount of THC. What is the Best Method of CBD Oil Ingestion? 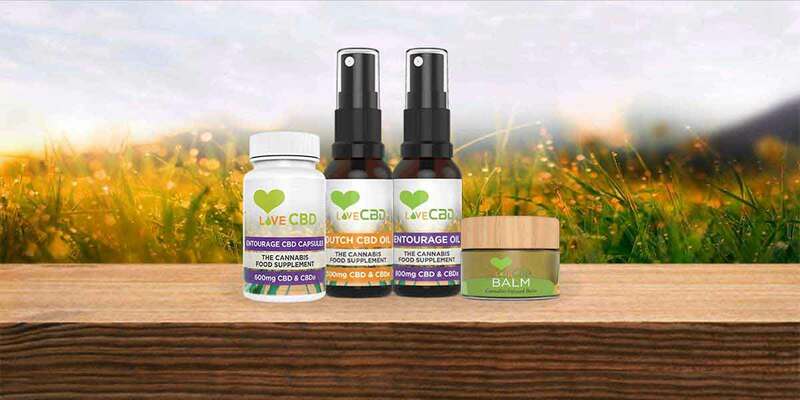 You can consume CBD oil in four different ways, which are by taking it sublingually "under the tongue", inhaling vapor, swallowing capsules and by applying balm oil topically. The time taken to show the effects in each of the four methods are different, but, no doubt, all these methods are effective, having their own benefits. 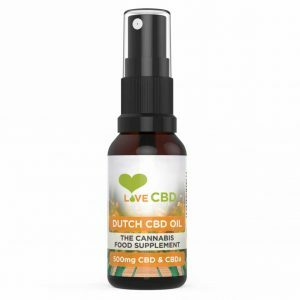 Buying and using CBD oil in the UK and European Union is legal. But, we will recommend you to be cautious while traveling with it, as being a cannabis product, airport staffs may get confused and think it illegal cannabis and so they may ask you to submit it to the airport security officer. Till now, we have never come across any such cases in which customers have got trouble while traveling with CBD. However, if you are traveling outside of the UK, we strongly recommend to be informed about the legality of it in that country before traveling with it.